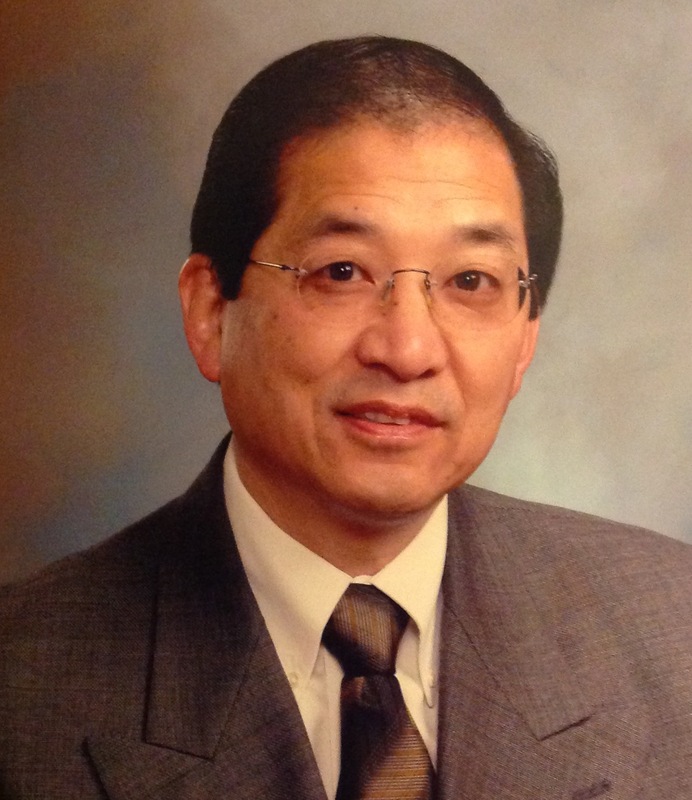 SAN JOSE — Shinzui “Shin” Sanada of Gilroy, a leader in San Jose’s Japanese American community, died in the early morning hours of Feb. 3 from injuries sustained in an automobile accident. The San Jose Mercury News quoted the California Highway Patrol as saying that Sanada was driving 70 mph in the fast lane of southbound Highway 85 near Cottle Road around 1:35 a.m. when he lost control of his 1999 Toyota, which veered off the roadway and slammed into a fence. The crash remains under investigation. The CHP said alcohol or drugs did not appear to be factors in the crash. Born on March 23, 1943, Sanada graduated from the University of Utah with a B.S. in accounting and worked as a financial professional for 31 years, most recently with Cornerstone Financial Partners. He was active in his community, serving in various leadership and advisory roles for numerous civic, religious, professional and business organizations, such as president of Fuji Towers, secretary of the San Jose Nihonmachi Corporation, treasurer for the Friends of Yu-Ai Kai, board member for San Jose Taiko, and Sunday school teacher for the San Jose Buddhist Church Betsuin. He was also a board member of the Hokubei Mainichi newspaper. To leave messages on an online guestbook, click here. Sanada is survived by his wife, Naomi; children, Tracy Akimoto-Roberson (Ed), Derek Sanada (Linda), and Jamie Sanada; seven grandsons and two great-grandchildren; sister, Michiko Yukawa (Kosho), and brother, Shinyu (Jeanne). He is preceded in death by his mother, Masako Sanada; father, Shintatsu Sanada; and grandson, Landon Akimoto. Funeral services will be held on Saturday, Feb. 13, at 7 p.m. at San Jose Buddhist Church Betsuin, 640 N. Fifth St. (near Jackson Street) in San Jose Japantown.